BREAKING NEWS: In follow up to our alert from yesterday included below, OSHA issued a press release this morning extending the deadline to electronically report from December 1st to December 15th. All other information in the alert remains unchanged. launching its website allowing employers to submit their injury and illness data on August 1, 2017. On August 1, 2017, OSHA made good on that promise and launched its website, which is linked here. 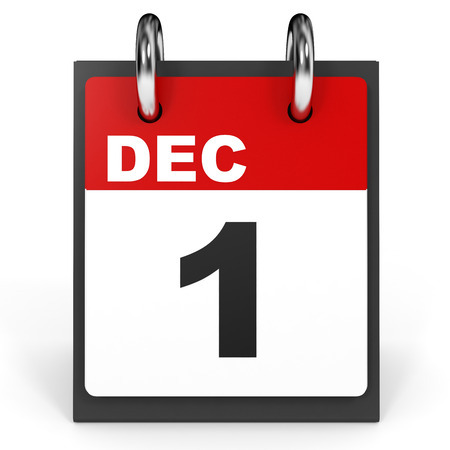 To date, despite OSHA’s promise to review the Rule closely, it has taken no action to roll back or delay the electronic reporting requirements, so the December 1st deadline remains. While we were hoping OSHA would roll back or delay the Rule, it appears that is not going to happen. Accordingly, all applicable employers would be well-served submitting their data online no later than December 1st.